Please note: This program is appropriate for teenagers! 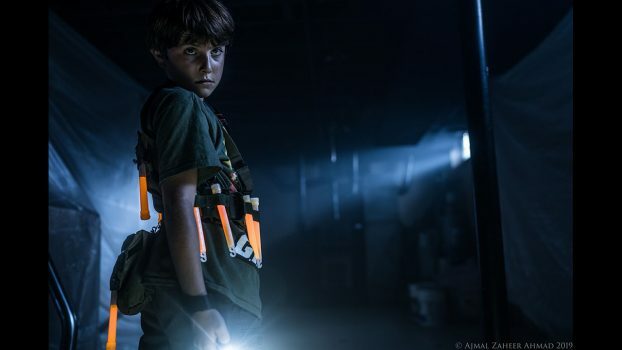 Like many 9-year-old boys, Eli Braverman believes something menacing lives in his basement. When his older sister leaves him home alone one night, Eli discovers if this evil is real or all in his head. What Eli confronts may end up being far more terrifying than even his worst nightmare. 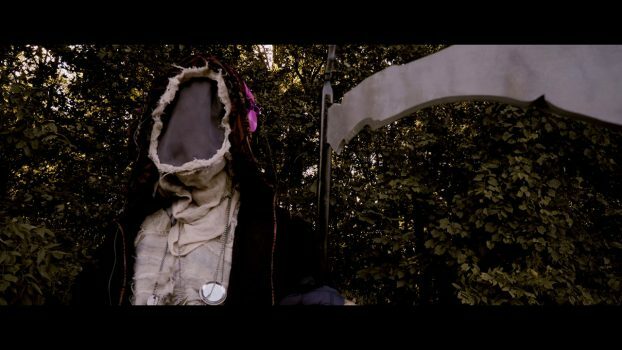 *DIRECTOR IN ATTENDANCE* After a plague wipes out most of humanity, transforming them into mindless creatures, The Grim Reaper struggles with boredom as he kills time more than he does people. Kali Kaminski, the lone human survivor, struggles to maintain her sanity while keeping creatures and lethargy at bay. These two individuals inevitably meet and find kindred spirits in one another changing both of their outlooks on the world they find themselves trapped in.